Classical covert vest; certified according to German TR SK-1 or NIJ-IIIA; covert vest with adjustability; four adjustable fastenings (2 fastenings in shoulders, 2 fastenings lateral); outer shell is from water-repellent easy care microfilament fabric; body side material consists of COOLMAX®- fabric combined with moisture absorbing cotton liner for improved perspiration management; further protection levels on request. Personal, discrete covert vest with ballistic protection certified to German TR SK-1 or NIJ-IIIA; discrete vest style with two adjustable side fastenings; optimum wearer comfort for long periods of duty and due to flat shoulder area well possibilities of concealed wear; body side material consists of a special COOLMAX®- fabric combined with moisture absorbing cotton liner for improved perspiration management; flat shoulder area in T-Shirt look; further protection levels on request. Body Armour to be worn under or over the uniform. Certified to German TR Schutzklasse 1. 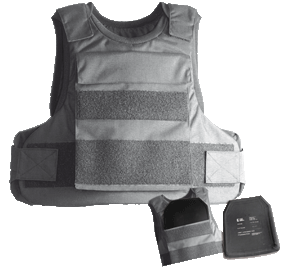 Classical Body Armour with stronger outside material for wearing over the uniform. Water repellent easy care hard wearing vest fabric, body side consists of COOLMAX® fabric. Four adjustable fastenings (2 in shoulder and 2 in lateral area). 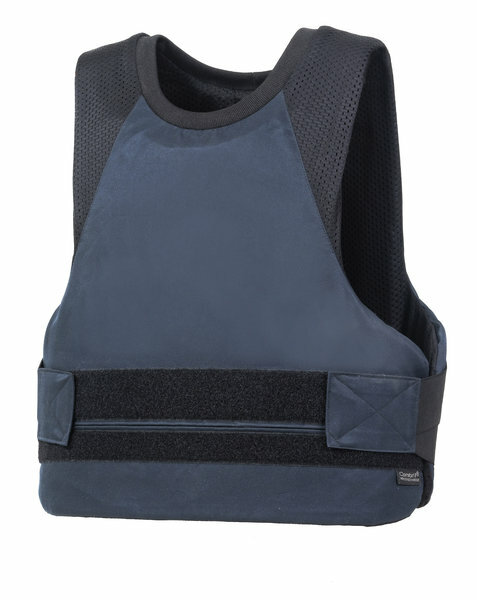 Body Armour to be worn over the uniform and looks like a normal civilian vest with two pockets and front zip. Certified to German TR Schutzklasse 1. 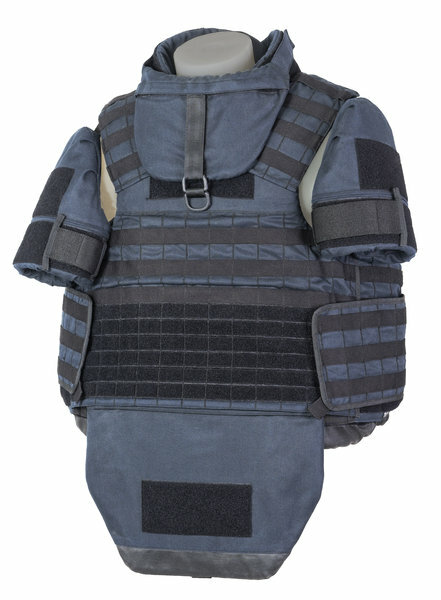 Classical Body Armour with stronger outside material for wearing over the uniform. Water repellent easy care hard wearing vest fabric, body side consists of COOLMAX® fabric. Adjustable fastenings in shoulder and waist area for comfortable wearing. Tactical Body Armour to be worn under or over the uniform. Certified to German TR Schutzklasse 1. Developed for undercover agents or swat units. 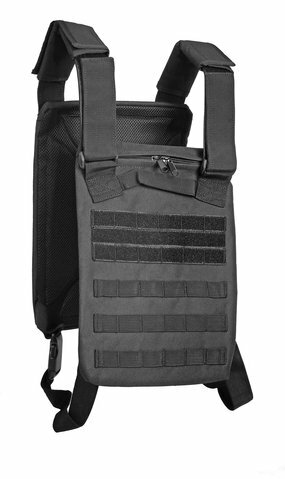 Molle-System for different equipment pouches (Front-Area divided). Flat cut discrete style well possibilities of concealed wear Water repellent easy care hard wearing vest fabric, body side consists of COOLMAX® fabric. Four adjustable fastenings (2 in shoulder and 2 in lateral area). 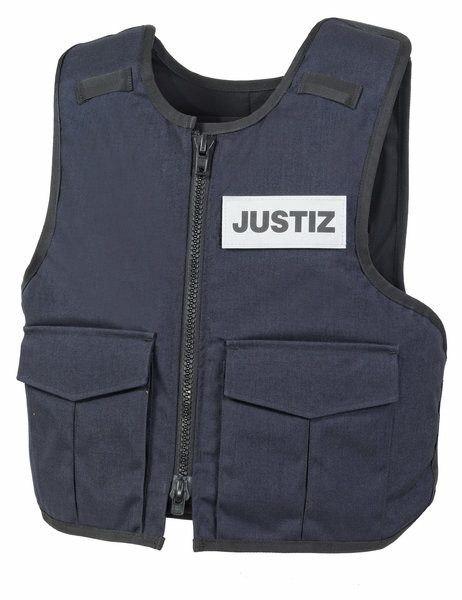 Classical vest; certified according to German TR SK-1 or NIJ-IIIA ; covert vest with adjustability; plate pouches for body front/back for up-armouring; four adjustable fastenings (2 fastenings in shoulders, 2 fastenings lateral); outer shell is from water-repellent, easy care, hard-wearing vest fabric; body side material consists of COOLMAX®- fabric combined with moisture absorbing cotton liner for improved perspiration management; touch and close loop panels front/rear; further protection levels on request. 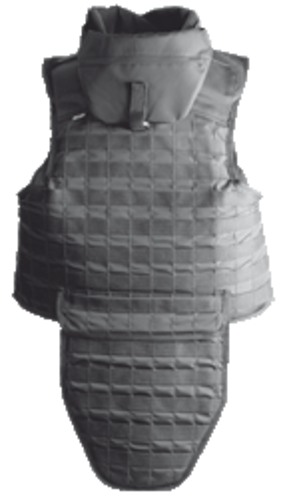 Modular overt vest; certified to NIJ-Standard 0101.04 NIJ-IIIA; overt vest with detachable neck, throat and groin protection; pockets in front, rear and groin protection for uparmouring plates up to protection level IV; adjustable fastenings in shoulder and waist areas; MOLLE-system for attachment of equipment pouches; outer shell from waterrepellent heavy duty fabric; up-armouring plates 25 x 30 cm for NIJ-III or NIJ-IV; further protection panels on request. 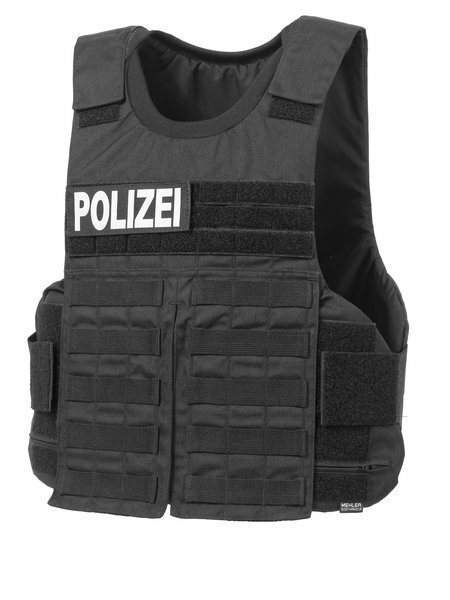 Overt Body Armour for Military- or Police use certified to German TR, SK1+ overt vest. Molle-System and removable neck protection. Plate pockets for standard plates (up armouring plates). Adjustable fastenings in shoulder and waist area. Outer material from flame retardant Material special for military use. 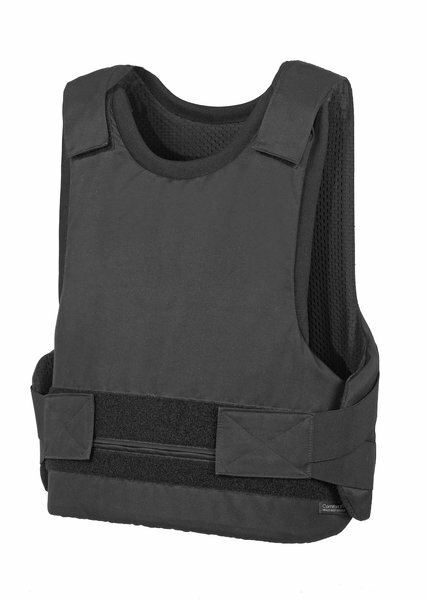 High abrasion resistance body armour vest material. Overt Body Armour for SWAT and Special Forces certified to German TR, SK1+ overt vest. Molle-System and removable neck-, throat-, groin- and arm protection. Plate pockets for standard and oversize plates (up armouring plates).Option for side and groin plates. Adjustable fastenings in shoulder and waist area. Comfortable wearing, groin protection it extand- and extricable. Outer material from inherently flame retardant Meta-Aramid, rescue strap in neck area. High abrasion resistance and edge protection on bottom line of the vest. 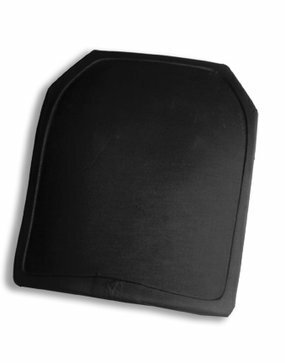 Up-armouring plates in different sizes and shapes; RHP-plates are single or multiple curved for a good ergonomic fit; available in 2 sizes – 25 x 30 cm standard / 33 x 36 cm oversize; available protection classes 2, 3, 4 and 4 + resp. NIJ-III or NIJ-IV.. Plate Carrier for Standard Plates in the Size 25 x 30 cm. 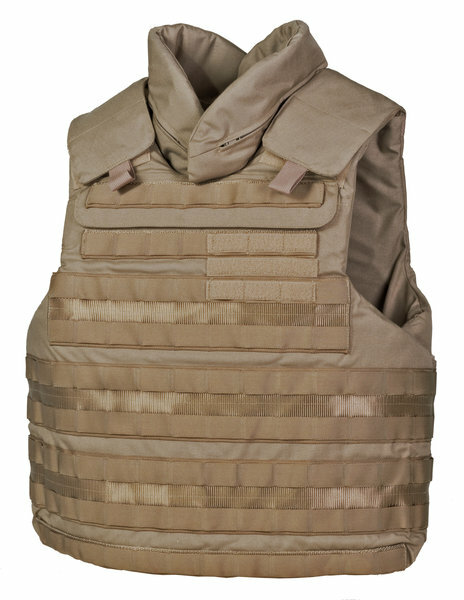 Comfortable inside padding for easy wearing with Molle-System outside. Standard Size, One size fits all. 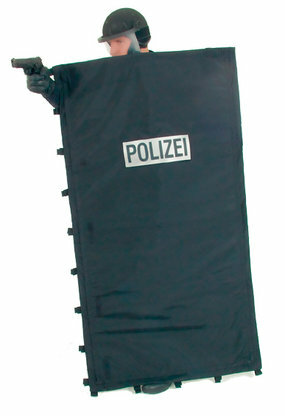 Ballistic shield out of aramid fiber protection Level NIJ-3A. High abrasion resistant outside Material with padded grip easy to carry. With ballistic viwport also NIJ-3A protection Level. 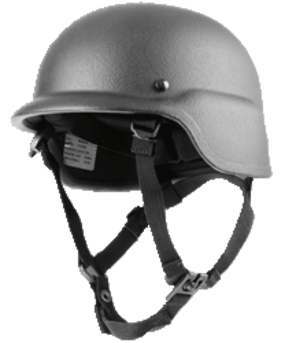 Ballistic helmet; PASGT design; low weight; certified according to NIJ-IIIA and/or STANAG 2920, Mil STD 662; ballistic visor and neck protector on request. 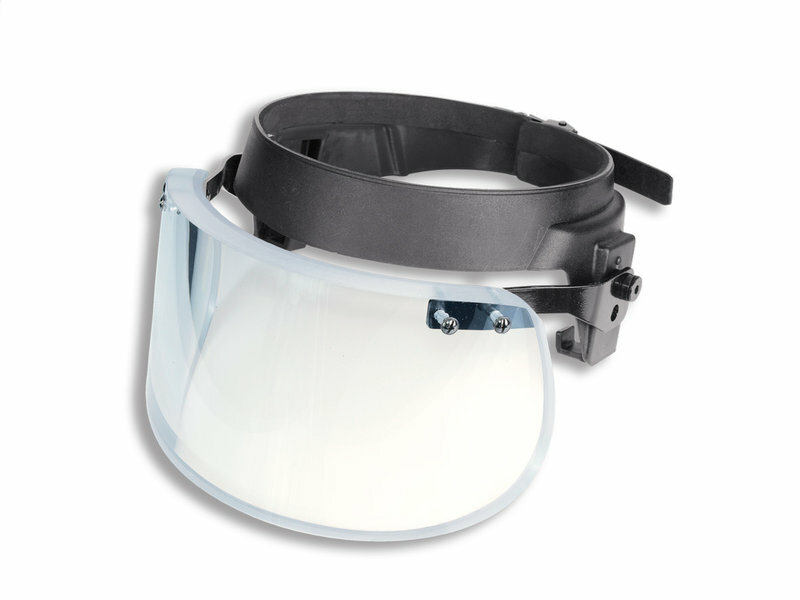 Ballistic Helmet protection level NIJ-3A latest addition constructed by Para-Aramid. 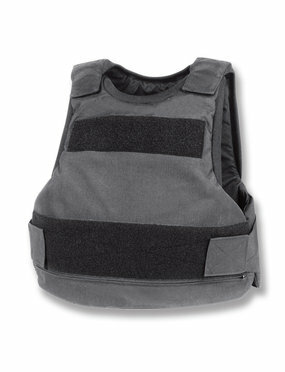 Provides lightweight and flexibility for all Police or Military Missions. Rails for different equipment like flashlights or night vision. 4-Point Multi adjustment harness with a pad liner system for enhanced stability and wearing comfort. Certified to NIJ-IIIA, STANAG 2920 and US MIL STD 662F. 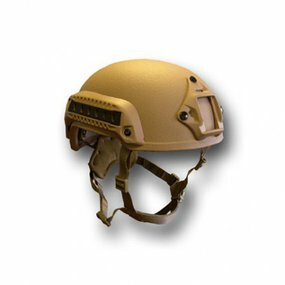 Ballistic Helmet protection level NIJ-3A latest addition and is made from advanced aramid composites and provides lightweight robust protection for SWAT or Special Units. Rails for different equipment like flashlights or night vision. 4-Point Multi adjustment harness and the latest impact absorption system from Team Wendy the Epic Air System for high wearing comfort. Certified to NIJ-IIIA, STANAG 2920 and US MIL STD 662F. 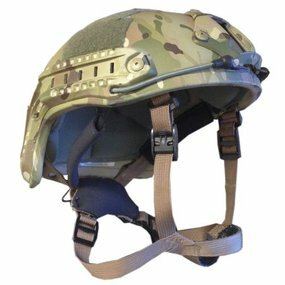 Ballistic Faceshield for helmets style MICH or PASGT. Protection Level NIJ-3A, 9mm FMJ RN 430 m/s. Multi-functional ballistic blanket. Protection Level German SK1 and NIJ-3A. Weight approx. 9,8 kg´, blanket can be rolled up and packed in carrying bag. Blanket can be coupled with other blanket for a bigger part of protection.